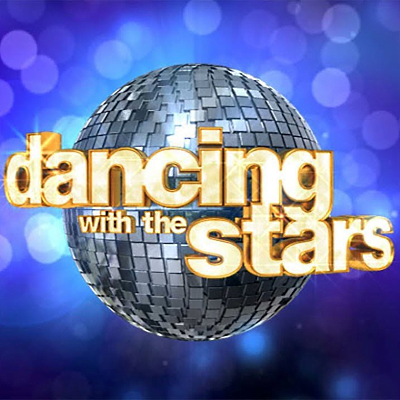 "Dancing With the Stars just confirmed why I don’t watch Dancing With the Stars," Harris tweeted Monday night. Bones responded on Instagram saying: "I’m such a big fan of Neil Patrick Harris, I don’t even care. I’m just happy he acknowledged that I existed."